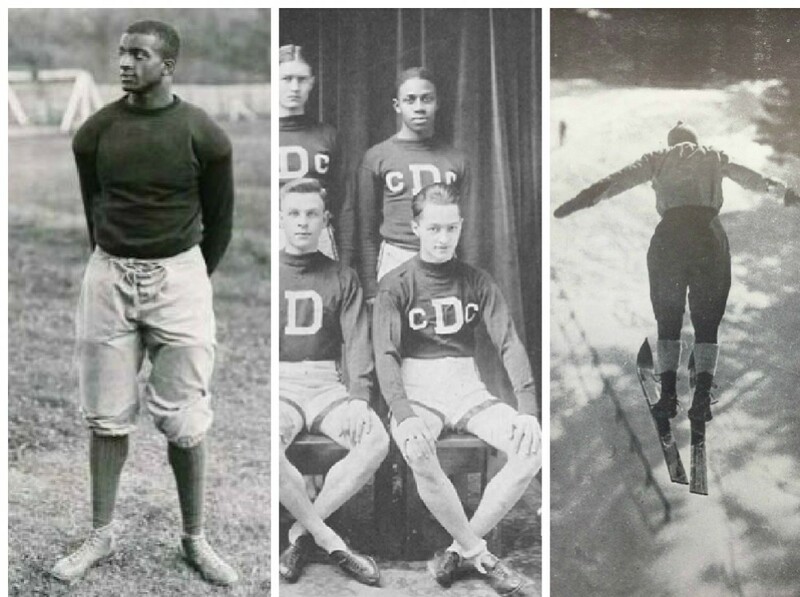 This website identifies and briefly chronicles the first generation of African American athletes at Dartmouth College. Students enrolled in the Spring 2015 course African American Studies 23 – The Black Sporting Experience – compiled the information and images used on the following pages. In total, the fifteen athletes identified represented a wide range of experiences. What emerges from the students’ research is that the color line of the early 20th century at an elite institution such as Dartmouth was constantly contested and redrawn. The fluidity and permanence of the color line allowed some athletes to thrive, while shutting out others. The following pages detail the lives and stories of these athletes.